Happy National Puppy Day! 🐶 These little guys are the sled dogs… – Sig Nordal, Jr.
March 23, 2018 March 23, 2018 Sig Nordal, Jr. 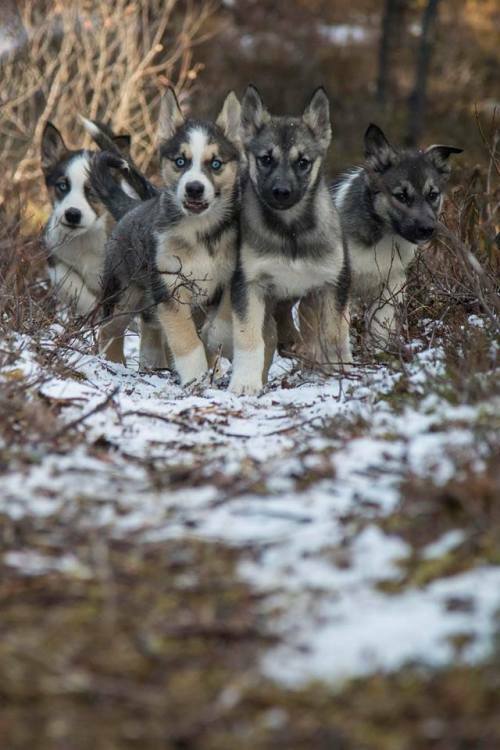 These little guys are the sled dogs at Denali – the only national park in the U.S. with a working dog team. Sled dogs have held an essential role in the life and culture of Alaska for thousands of years, and since the 1920s, Denali’s team has helped protect the park’s wildlife, scenery and wilderness. Next Article Diamonds As Gifts: How Do You Pick The Right One?